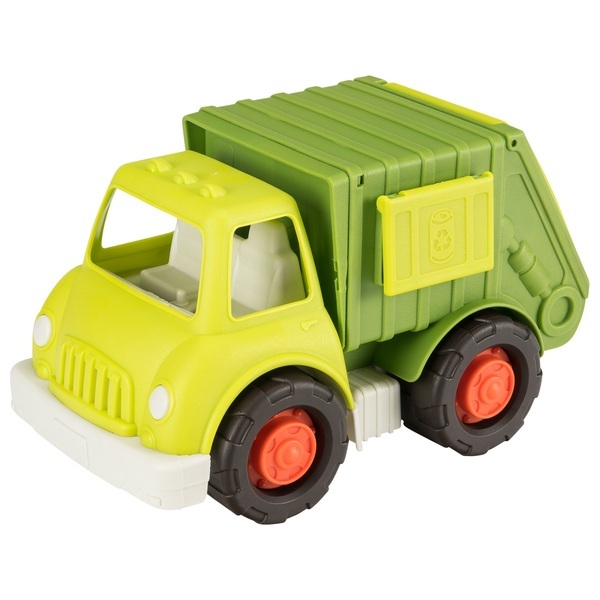 Keep it green with the Wonder Wheels Recycling Truck from Battat. Get the job done right with the best wheels in town! Move earth, sift stones and make an amazing rescue. Build the road that leads to your next adventure. Exploring with Wonder Wheels by Battat delivers loads of fun. With the realistic operating functions of the truck, your little one’s imagination will be a ‘wonder’!